It's not going to be cheap though. 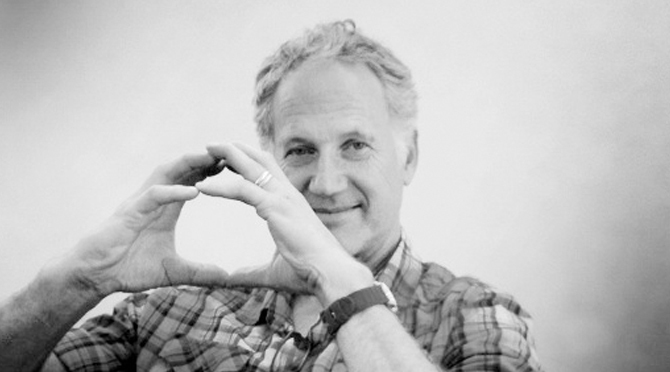 Not many sneakerheads ever make it to Nike's world headquarters in Beaverton, Ore., and far fewer will ever get to visit the sportswear hub with the legendary Tinker Hatfield by their side. But, Hatfield is giving two people the chance at that via a charity auction. The auction, hosted on Charitybuzz, will raise money for the Children's Cancer Association, and is offering up a visit to the Swoosh HQ with the designer behind so many Nike classics. The auction's winner, and a guest, will get to check out sneaker sketches and prototypes, learn about Nike's approach in creating industry-leading footwear and will both get pairs of limited-edition, autographed sneakers in their respective sizes. The auction's description mentions a visit to the "advanced innovation area" on campus, presumably in reference to the famed Innovation Kitchen. Bid on this once-in-a-lifetime sneaker package now here.